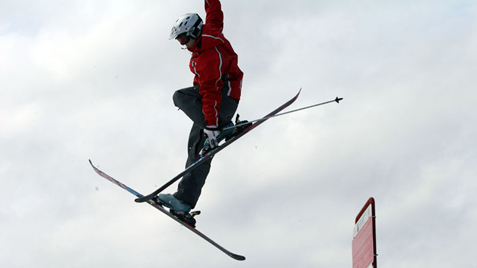 There are now hundreds of instructors working throughout the states, Canada, Australia, New Zealand, Great Britain, Europe and Andorra, who gained or furthered their qualifications with our CSIA courses in Soldeu-El Tarter. The Course Information below has been extracted from the CSIA website and relates to the course structure in Canada. In Andorra, although the Goals and Content amount to the same, you will notice differences to the Course Outline and Schedule. For example all Indoor course work in Andorra usually takes place in the evenings. 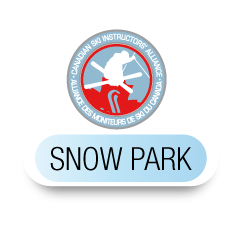 Upon successful completion of the course, the candidate is certified to teach snow park skills up to and including intermediate skill levels.